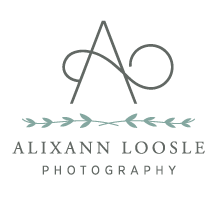 Alixann Loosle Photography: Thanks for following my blog, Diana! Alix, I am SO excited... 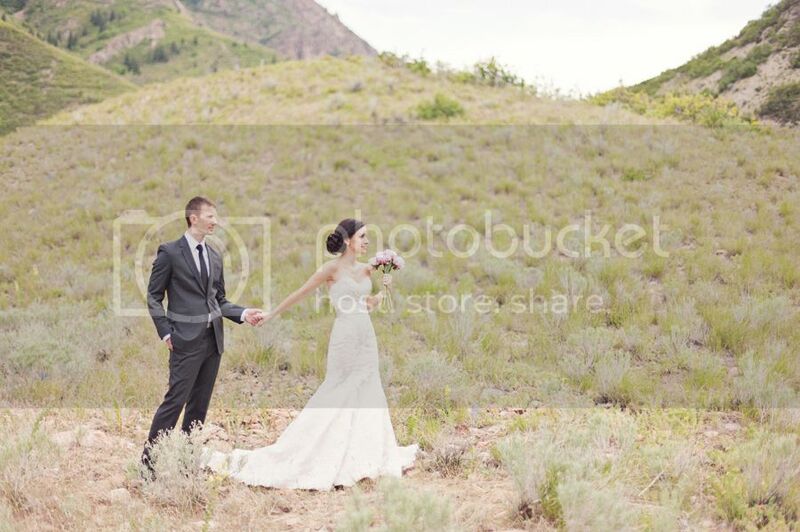 I FINALLY, FINALLY, FINALLY booked my first official Utah wedding! I am GOING TO UTAH, BABY! WHEWHOOOO!!!!!!!!!!!!!!!! Oh my goodness, I didn't even know this was actually about me! Thank you so much Alix! You are amazing!